If you’re looking to escape to the USA this winter, here’s some tips on securing bargain flights and which locations to try. 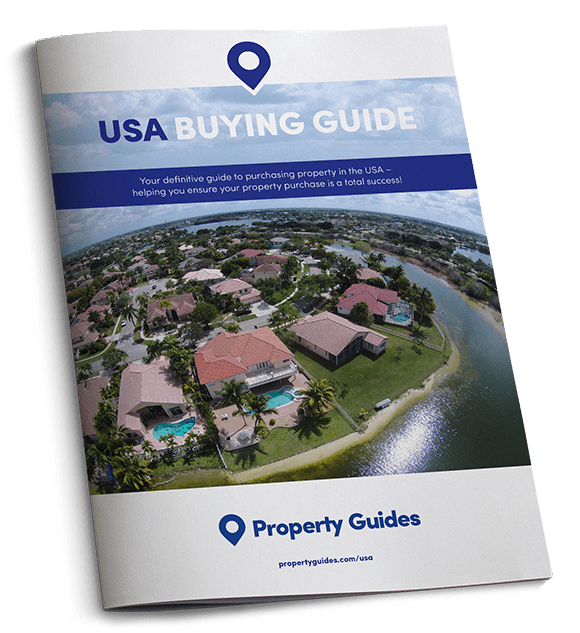 If you’re planning on buying a home in the USA in 2018, why wait? A winter viewing trip has all sorts of advantages, including cheaper flights, hotels and car hire, estate agents looking for an off-season buck and home-owners keen to sell before everyone else sticks their property on the market in the spring! Today we’re looking at winter flights to the USA and providing some need-to-know advice for travelling at this time of year. Winter is a wonderful time to travel to the USA, most airlines and hotels cut prices significantly around January and February. Christmas and New Year is an unavoidably expensive time, and many realtors will be off anyway. For an off-season recce, however, it can make sense. Book flights and accommodation as far in advance as possible. There are some great budget airlines flying to the USA now – Norwegian Airlines flies to Boston, Florida-Fort Lauderdale, Las Vegas, LA, New York, Orlando and San Francisco. A one-way flight can be as little at £150, but they regularly host excellent sales where prices are slashed further. WOW air is another low-cost airline worth checking out. You may have to fly via Reykjavik in Iceland, but the ticket costs make the short layovers well worth it. You can get a one-way ticket to LA or Boston for as little £150 and £130 respectively. These airlines are basic, and you will have to pay for food or extra baggage as you would with EasyJet or another budget airline. They’re comfortable, however, and the price tag will mean you don’t mind spending a little on food. When booking flights, you can compare costs by using a flight aggregator like Skyscanner or Kayak, which compare the prices and flight times of every airline servicing the destination you’re after. Sometimes you can secure the best prices on these sites, other times it’s worth visiting the airline’s website to lock in even more competitive prices. Always clear your browsing history before booking flights. If you’ve searched for the same flight more than once, websites cookies will store your info and ramp the prices up. Clearing your cookies can save you a couple of hundred quid. There are a number of national holidays that take place during the USAs winter months, so where possible plan around these to avoid astronomical flight and accommodation prices. Avoid the obvious ones, Christmas and New Year, if possible. Valentine’s Day will push up prices, especially in city break destinations like NYC or New Orleans. There’s also Mardi Gras (13th February), Martin Luther King Day (15th January) and President’s Day (19th February) to plan around. If you fancy killing two birds with one stone, or “getting two son-in-laws with one daughter”, as they say in the Mid-West, the USA’s best skiing is found in the west in the Sierra Nevada, Cascades and Rocky Mountains, which dominate the skyline between Colorado and California. Wyoming is also a great spot. Check out Aspen and Snowmass in Colorado, Deer Valley in Utah and Lake Tahoe in California. If you’re looking to ski in the eastern states, you can find resorts in Maine, New York, Vermont and some decent spots further west in Wisconsin, Michigan and Minnesota. One way you can save a few dollars is buy negotiating for a lower price on your property. Download our guide, How to Negotiate Abroad, for essential tips on how get a better house for your money. The best locations for winter sun are Florida, southern California and Hawaii. You’ll find the best winter temperatures in southern Florida and southern California, where temperatures sit around the low-to-mid 70s all winter. 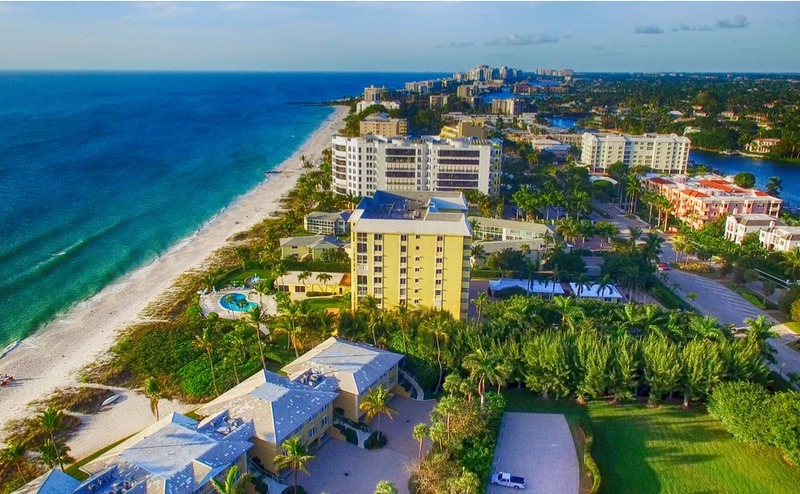 Winter is technically peak season in Florida – as temperatures and warm and hurricane season has passed. Always book your flights as far in advance as possible and keep an eye out for those sales.